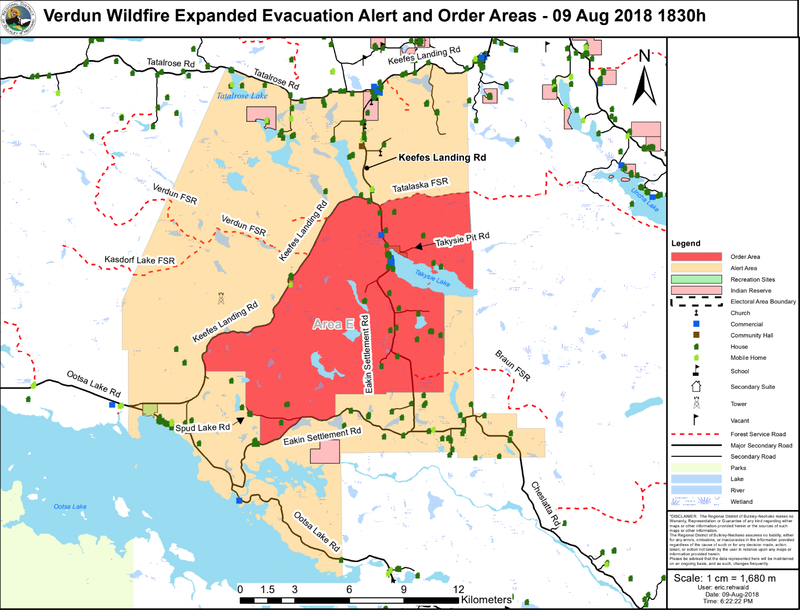 The Regional District of Bulkley-Nechako (RDBN) has expanded the Evacuation Order due to the growing intensity of the Verdun Mountain Wildfire. The fire was last listed online at an estimated 800 hectares in size. The Evacuation Order is in effect from the Tatalaska Forest Service Road (FSR) South to Eaki Settlement Road. Keefes Landing Road to the East end of Takysie Lake. 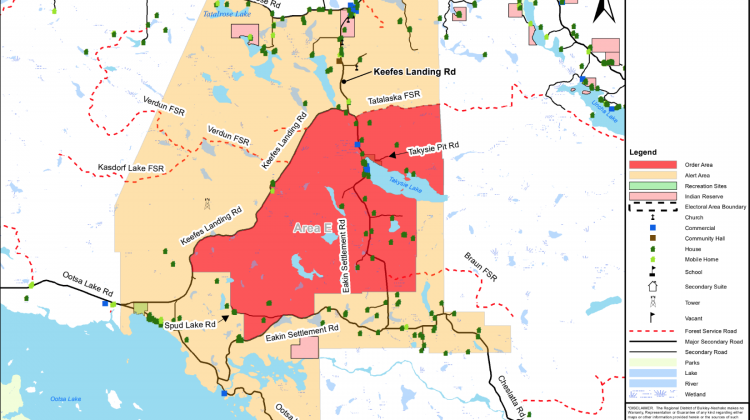 This Expanded Evacuation order includes properties on the North shore of Takysie Lake. (as shown on the above map). Residents under this Evacuation Order are asked to grab all readily available items and leave their home immediately. Before leaving your home, it is recommended that you close all your doors and windows, as well as shut off all gas and electrical appliances (excluding refrigerators and freezers). Evacuees are asked to register at the Burns Lake Reception Centre, which is located at the College of New Caledonia just off Highway 16. 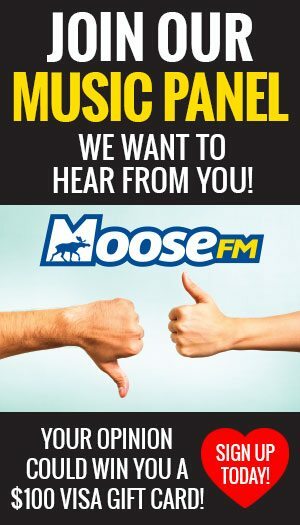 If you need any further assistance, you can contact the RDBN at 250-692-3195.